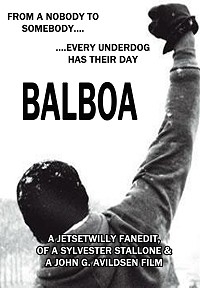 By mixing both the first two Rocky movies together, and eliminating footage not needed, the combined run time of 4 hours is whittled down to 2 hours and 10 minutes, making for a streamlined movie, charting Rocky's rise from underdog, to champ. I really like the idea of mixing rocky I and II together. They are very much two halves of the same single story and the combination makes sense. The focus on the concept of living in Poverty is really wonderful. The compression of the first fight between rocky and Apollo really undermined the story. The brutality of the first fight is super important to the story. It's the reason for Apollo and Rocky becoming rivals and eventually friends. 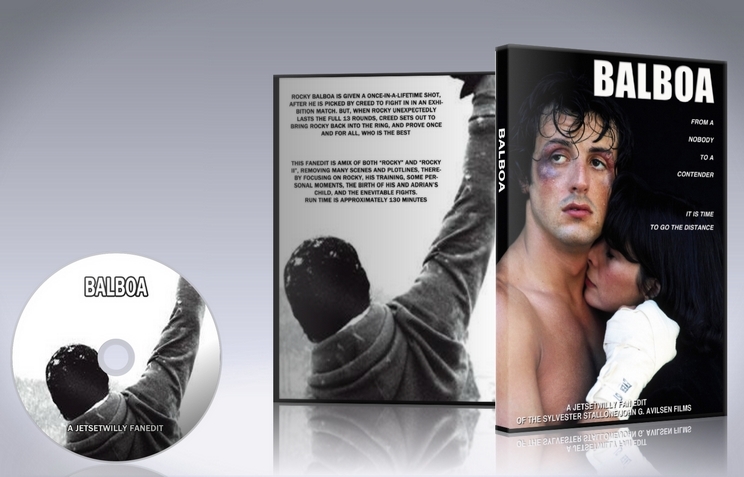 It's also the payoff for all the struggles of Rocky I and the setup for Rocky II. 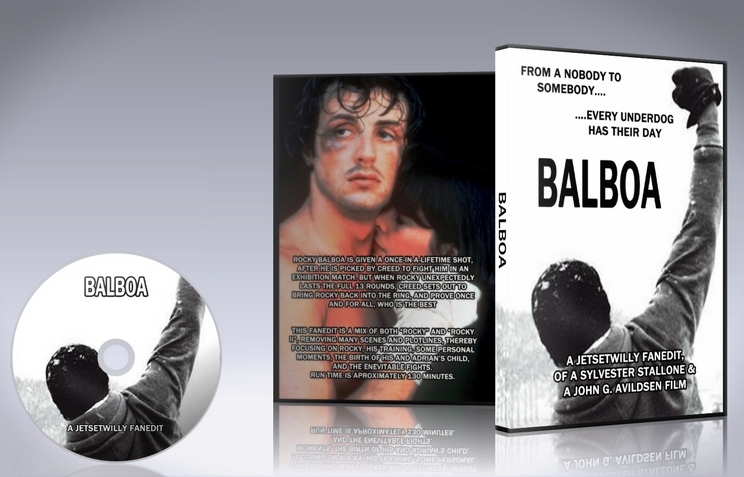 Also Rocky II felt very rushed through to get to the fight we wanted to see from Rocky I. There also was audio missing in several places. I am hoping this is because perhaps the audio is surround sound and I was watching on a stereo system, but none the less, I have to review it as I experienced it. If this is the case, then the movie would be better served as a DVD with selectable sound options since it is in SD anyway. This ended up being one of those edits where the parts that are good and very good, and that parts that were bad were devastating. Right up until the first fight I was enjoying this film, but after that it felt very rushed and ended up being not quite a fan-mix or an extended version, but rather something in between.